The prison system of today in the United States is really a hot button issue. 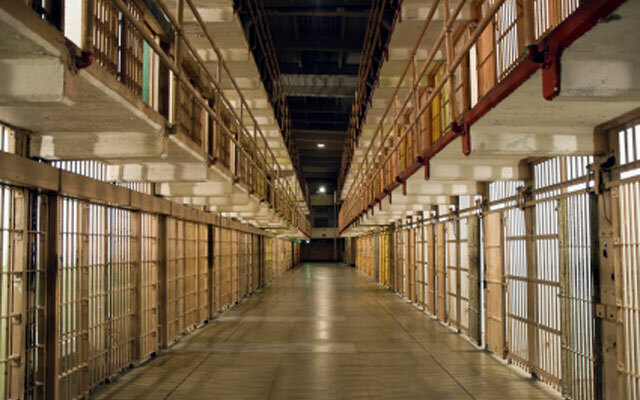 You may be wondering exactly what the history of this prison system is so that you can see the evolution that has occurred since the beginning. This is a topic that interests Valerie Jenness and one that is going to be shared with you. This article will give a brief history of the penal system in America, a history that has had its share of ups and downs. Right around the American Revolution, imprisonment became a widespread form of criminal punishment. The first prison in America was founded in 1790 by the Pennsylvanian Quakers. They wanted something that was less cruel and brutal than the dungeon prisons and jails, so they created a place where prisoners could read scriptures and repent thinking that this would reform prisoners. This growth of the prison system came in a few different waves of use and construction, beginning first in the Jacksonian Era. This was when imprisonment and “rehabilitative labor” really started to become a popular form of criminal punishment. After the Civil War and really gaining momentum during the Progressive Era of America, new concepts of the prison system were introduced. These concepts include parole, indeterminate sentencing, and probation, which soon became mainstream practices in America. Since there was a large crime wave that happened at this time, officials decided to be tougher on crime and became a more retribution based punishment rather than rehabilitative. As the crime rate declined, they started to focus more on rehabilitation. Since the 1970s, the final wave of expansion of the prison system, there has been a huge expansion of prisons that exist at the federal and state level. Now, prisons are starting to become a private industry as more and more prisons are starting to become privatized rather than being under government control. The problem with the system today is that people viewed prisoners in two very different ways. Some people viewed criminals as people who were malfunctioning due to the social conditions they were brought up in. Others viewed these people as people who were rebelling against oppression. Some even believed that there were some people who were incapable of being rehabilitated. Today people seem to view the prison system as one that is less about rehabilitating criminals and turning them into functioning members of society and more about punishments. This is as a result of minimum sentencing rules that have been put into place for certain crimes, not even taking into account the circumstances that surround the specific crime. As you can see, there is a very interesting history behind the current prison system that exists in the United States. This is only a very brief history that takes you along some of the most basic timeline of the evolution of the prison system from its original intent to what you see before you today. This is a system that is constantly evolving and you will see many more changes in your lifetime.